Without music, media wouldn’t be the same. It makes people remember images and messages. It evokes emotion and influences the audience. Imagine epic films such as Mission Impossible without a soundtrack. It wouldn’t be as thrilling. Commercials won’t be as effective without the jingles, too. However, finding the music to make it all work can be a challenge. Find here. There are two ways to get music in order to create media or produce a project. 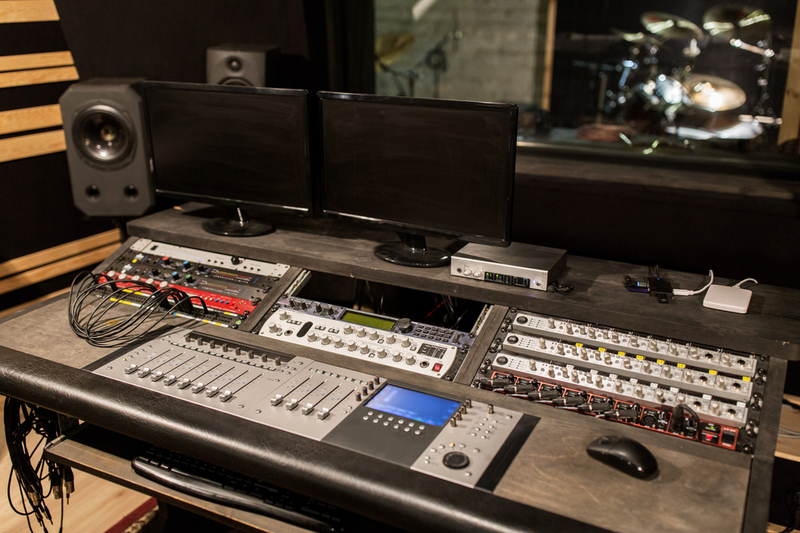 The more traditional approach is to hire a musician or composer to customize the sound you want. But, it could be time-consuming and expensive. A time-efficient and budget-friendly solution is to buy royalty-free music. One of the most popular stock media site, Shutterstock offers a wide range of royalty free music and sound effects. It has a simple a la carte buying system that lets you download as many track as you need. The license is restricted to one project only, but it includes perpetual usage rights to the said project. Shutterstock also owns a stand-alone stock music service, Premium Beat, where millions of tracks are waiting to be licensed. Videoblocks’ subsidiary site dedicated to stock music, Audioblocks sells music, sound effects and loop files. A subscription only site, it offer over 100,000 royalty-free tracks in its library. All plans has unlimited downloads, making them some of the cheapest deals in the market. Although a footage-first stock agency, Pond5 also includes a wide selection of stock music in their library. It has a curated selection of tracks available with a membership plan. The site is perfect for on-demand buying as the contributors set their own prices. You can purchase music between $5 and $300, depending on length and quality. Getty Image’s royalty-free audio collection came from iStock. When the former acquired the latter, the track files were migrated as well. You can download music and sound effects by buying a la carte. Plus, you can create your own playlists and share them. All music can be downloaded with a royalty-free and rights-managed license. AudioJungle, a royalty-free music and sound effects licensing that is part of Envato, offers thousands of tracks and packs of audio resources. You can buy them on demand, at very affordable prices. Over 430,000 audio files are available on the library. All of them include a royalty-free license on a per project basis. The above stock music sites are great sources to complete your creative projects. Just remember to pick with purpose. Do not settle for music that might work. 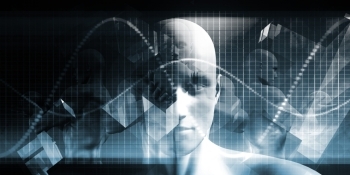 The sound associated with your images is a powerful tool to achieve creative success. Use a soundtrack to make a scene more powerful and coordinate your music with your message to make it more effective. iStock has been in the industry for over 15 years, providing creative professionals with high quality yet affordable stock files. Aside from the royalty free images that they are so known about, the stock site is also home to some of the most amazing, not to mention exclusive, stock footages in the market. It also boasts an easy to navigate website, which makes buying iStock video is as easy as one-two-three. You don’t have to deal with complicated steps to download the footage you need. Visit the iStock website. Sign in to your account if you already have one. Otherwise, create a FREE account. Go to the Pricing page. Choose a credit pack size that suits your creative needs and budget. Packages starts at $33 for 3 credits. Proceed with payment. Click “Buy Credits” and fill in the necessary information at checkout. You can choose to pay with your credit card or via PayPal. Use a coupon. Don’t forget to use an iStock coupon if you have one. It will save you a lot for other important expenses both in your future projects and personal endeavors. Surf the collection or use the search engine. Find and download iStock video through the search engine. Filter results by collection or other options to narrow down your choices. Choose the right resolution and license. Then, hit the download button. That’s it! 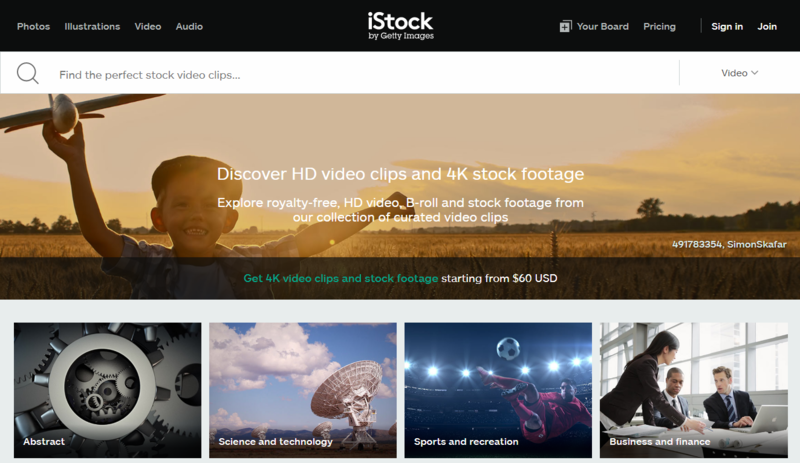 You can now enjoy your downloaded iStock video. The required amount of credits will be automatically deducted from your account. Your selected clip will go directly to your local storage and will also remain on your account. You can use it in any project as long as you like, as long as it is within the terms and conditions of the stock site. Music plays a very important role in video production. It drives the video forward and creates emotion around your message. However, choosing the right music for video can be a challenging task. You can’t simply choose what sounds great. You need to consider two things to help you pick the perfect song. When people are watching your video, what do you want them to feel? Do you want your target audience to feel warm and fuzzy over testimonials? Or, do you want them to laugh over your candid office scene? There are certain kinds of music that evoke specific types of emotions. You have to find which suits your project best. Many music libraries have emotion-based metatags on their tracks, which helps you find a background track that elevates the emotional message of the video. To shop for songs, you can split up your screen, and play your video without sound in one window and the music on the other. This way you can make the perfect match. Most pop songs have a pretty standard structure. 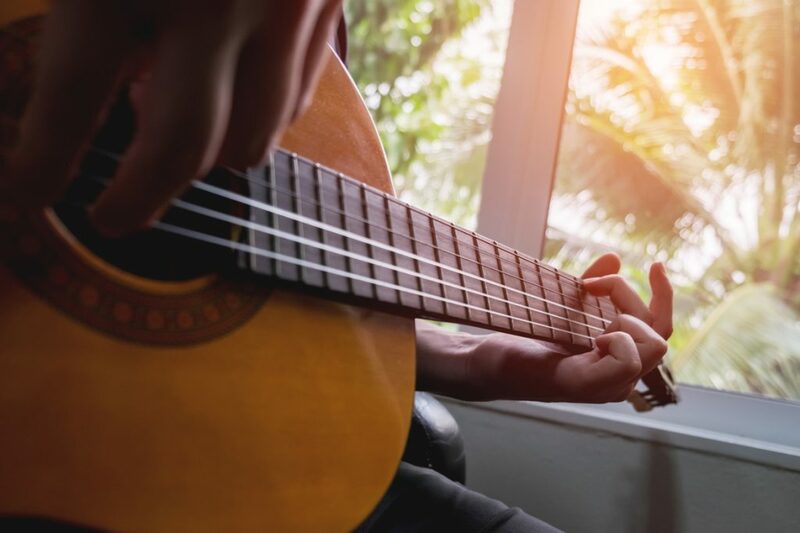 When you find the right song, the transitions won’t probably jive with your narrative structure. Fortunately, you can loop the music you download. Most stock music agencies provide you with the right to use the track anywhere in your video when you purchase it. You can loop music, so it will fit better into the flow of your video. You can repeat things, cut the bridge, cut the chorus, and more. Have you found the right background music to work with? If not, we recommend you visit Shutterstock Music. The stock site does not only offer high-quality images and video, but also premium tracks. Browse through the library, and maybe you will find something that will work perfectly in your next video.